On the 27th of November, 2018 the Health Committee of the Lithuanian Parliament (Lietuvos Respublikos Seimas) registered the draft of amendments to the ‘Law on Dental Chamber’ that would abolish the mandatory membership, licensing dentists, auxiliaries and clinics while continuous professional development would be handled by the Ministry of Health. 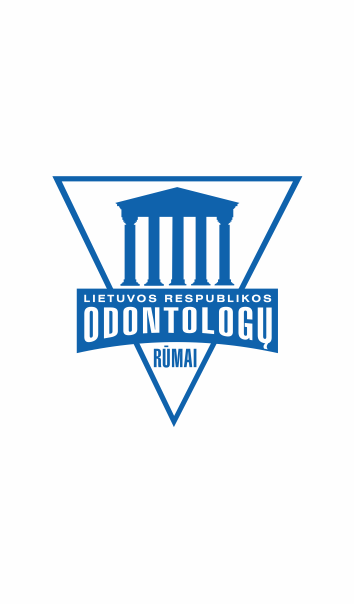 Since its establishment in 2004, the Lithuanian Dental Chamber has successfully performed these activities as part of its overall responsibility for quality of dental care, and patient safety in Lithuania which include also tasks related to ensuring the application of the professional code of ethics and the responsibility of professionals to undertake continuous professional development. President of the Council of European Dentists (CED) sent the letter supporting Dental Chamber to Lithuanian President and Government. The amendments were postponed until Spring session of 2019 or even after elections of President of Lithuania. In the beginning of 2019 there were 4023 dentists, 1191 dental hygienists, 1737 dental assistants, 1196 dental technicians registered with the Lithuanian Dental Chamber. Since this year (2019), 10.2 million euros has been allocated from the Compulsory Health Insurance Fund (PSF) budget more than in previous year to cover the costs of dental prosthesis. The total amount of reimbursement is 33.2 million euros. In the 27th – 28th of September, 2019 International Dental Congress Baltic Dental Days will take place in Vilnius Exhibition centre. During congress representatives of Chambers and Associations are invited to share an experience about influence of Liberal profession to Patient safety and Health systems. Representatives of Dental Chamber were involved in preparing the National action plans concerning the measures to implement to phase down the use of dental amalgam. Ministry of Health took the CED action plan as the background. Dental Chamber argued Universities to educate more Paedodontists and Orthodontists instead of Prosthodontists.